Nacido en Shanghai en 1941. Emigró a los EE.UU. 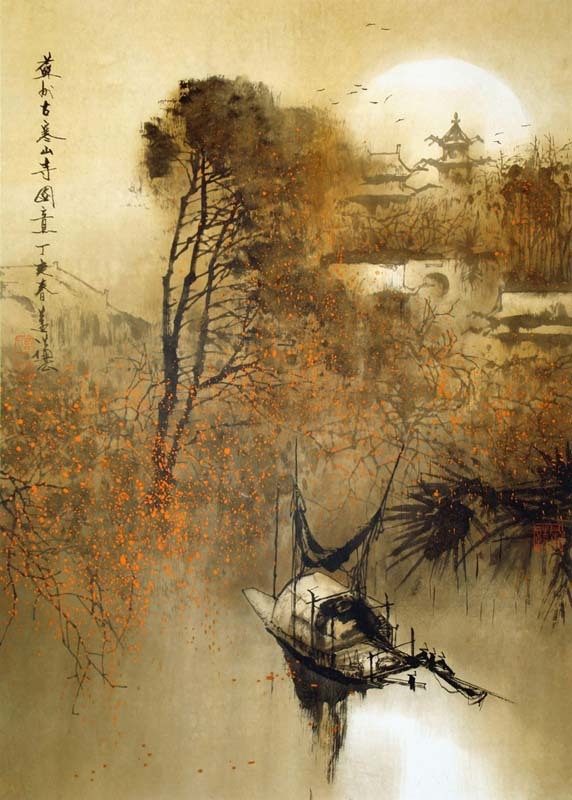 en 1990 y ha dedicado casi medio siglo a las pinturas de tinta china y óleos. En la actualidad es miembro de la Firma Nacional de EE.UU. Acrílico Asociación Pintores (PNA) y el PNA del Reino Unido. 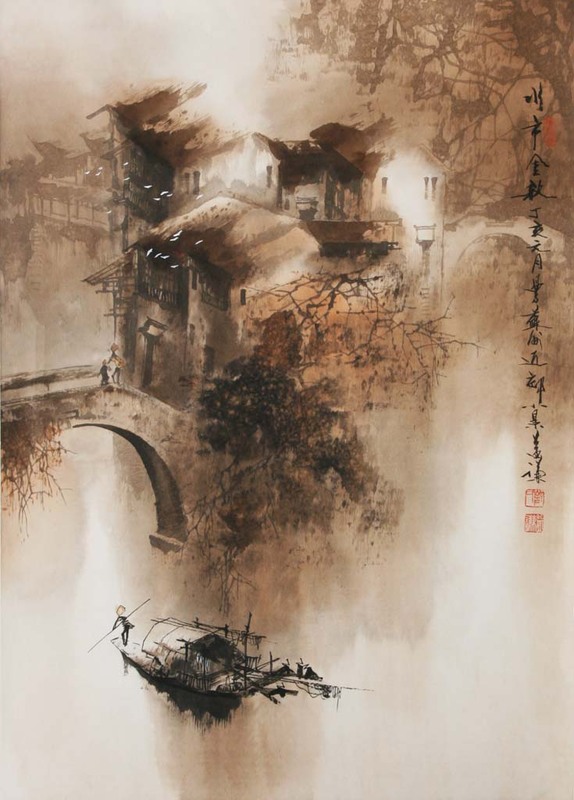 El arte de Shu Yiqian encarna fascinaciones de ensueño. 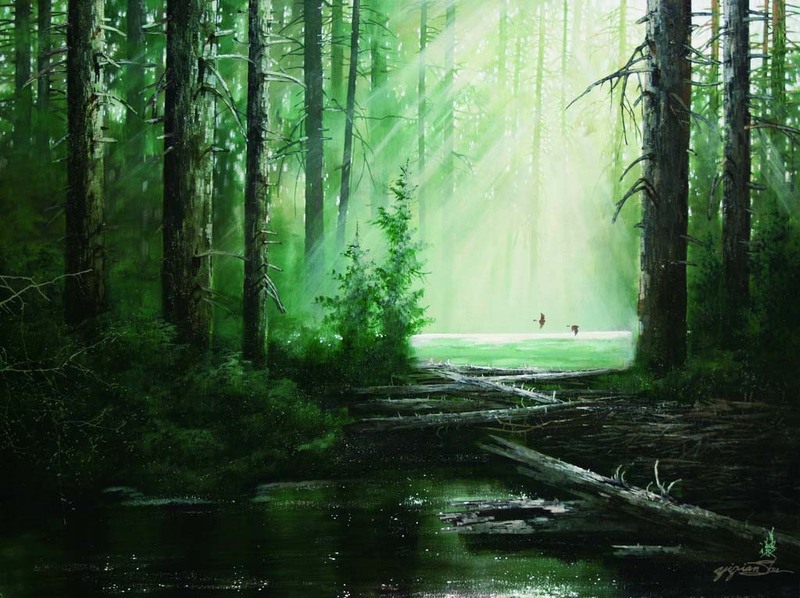 Se expresa plenamente la solemnidad y tranquilidad de las montañas y las aguas de la naturaleza. Sus trazos son conscientes y cuidadosos, pero extenuantes. Ampliamente reconocido por su temperamento poético y pintoresco, su arte trasciende con su descubrimiento único de los momentos agradables en su vida. Ha recibido numerosos premios en China y en el extranjero. Male, born in Shanghai in 1941. 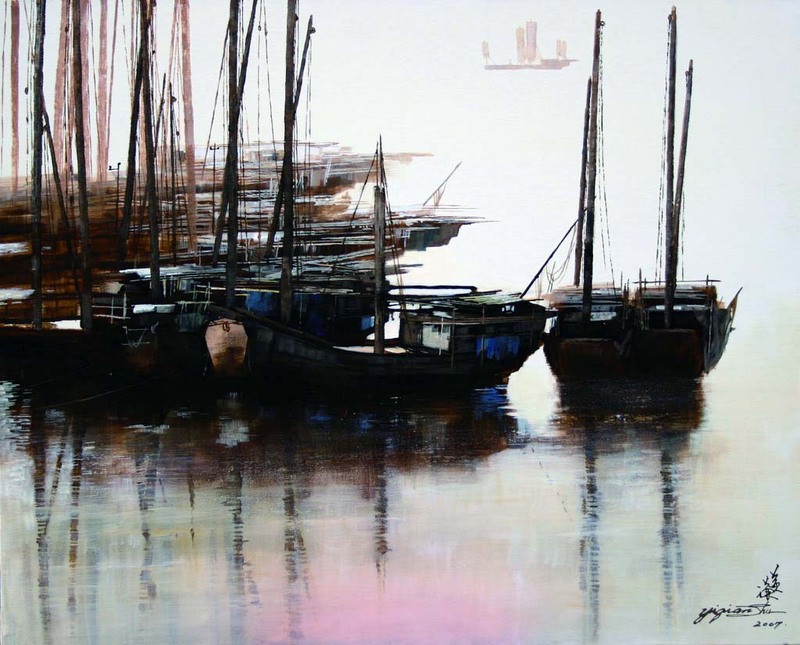 He migrated to US in 1990s and has dedicated nearly half a century to Chinese Ink Paintings and Oil Paintings. 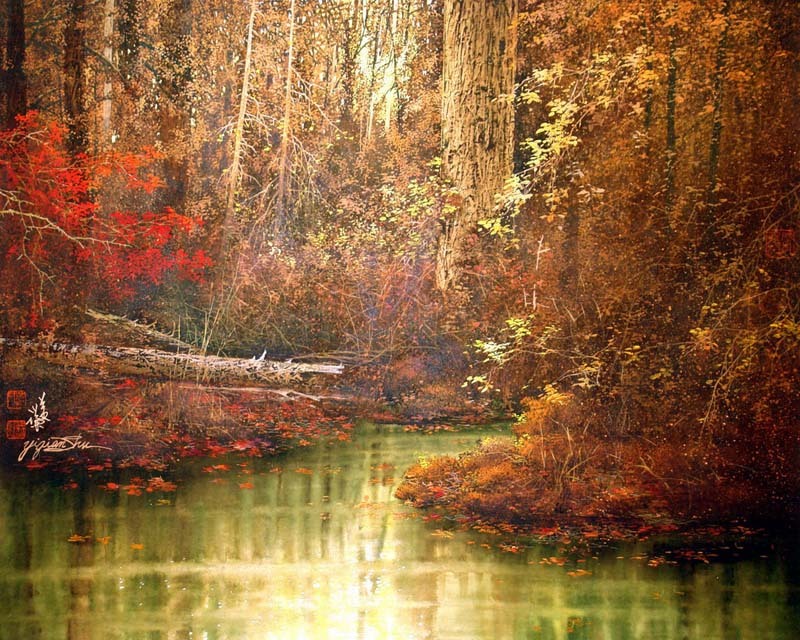 He is currently a Signature Member of U.S. National Acrylic Painters Association (NAPA) and NAPA of UK. 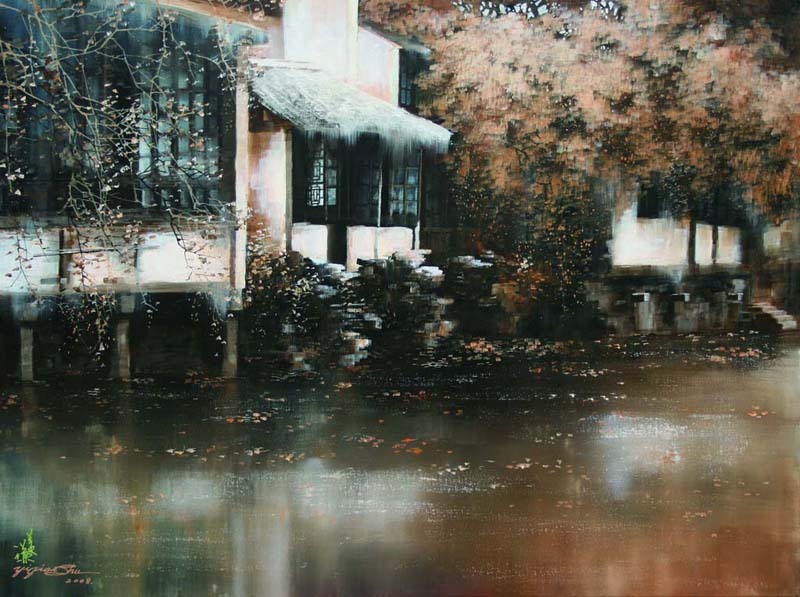 The Art of Shu Yiqian embodies dreamy fascinations. 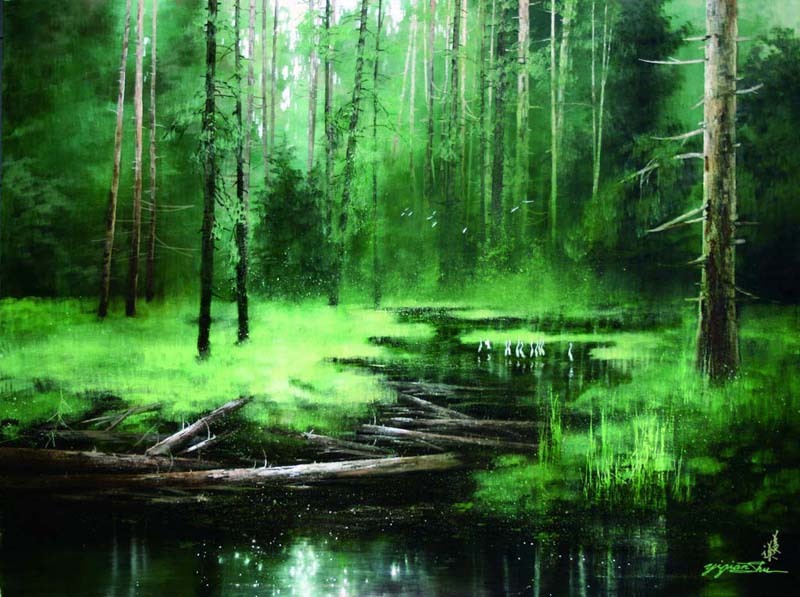 They fully express the solemnity and tranquility of mountains and waters of the nature. 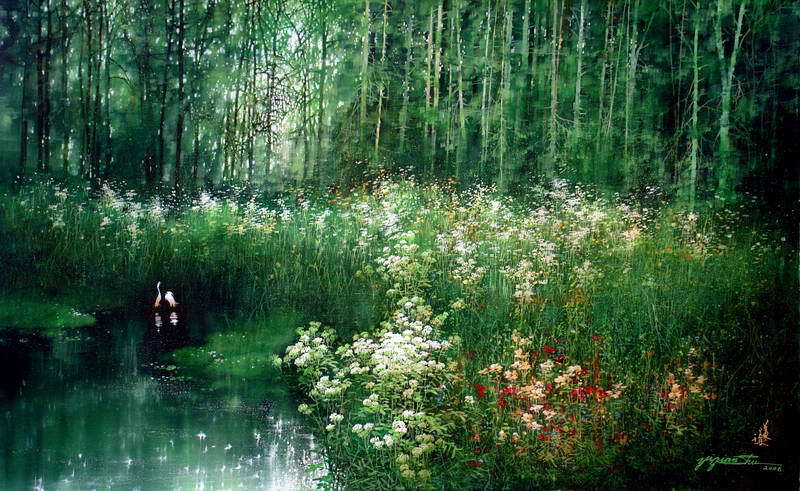 His strokes are conscientious and careful, yet strenuous, waved and washed freely and smoothly. 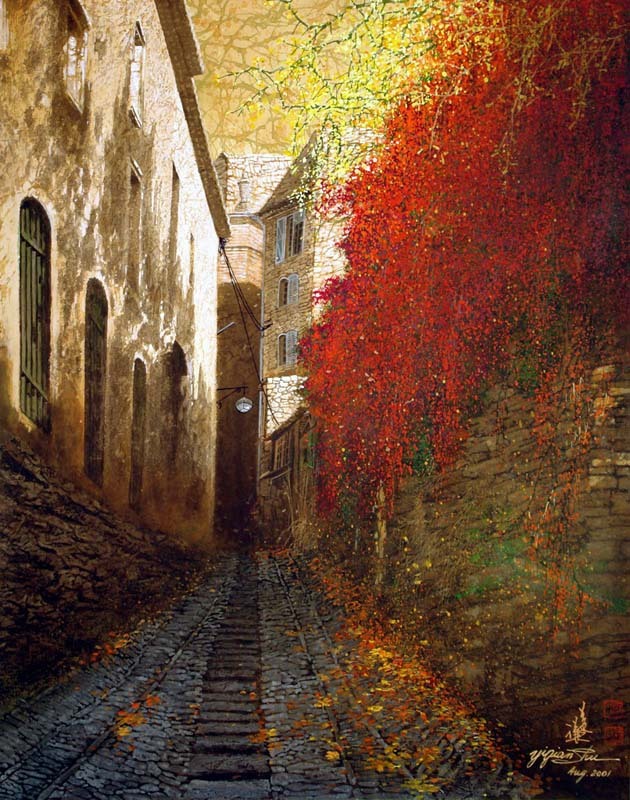 Widely recognized by its poetic and picturesque temperament, his art is mind-transcending with his unique discovery of delightful moments in his life. He has received numerous awards in China and overseas. 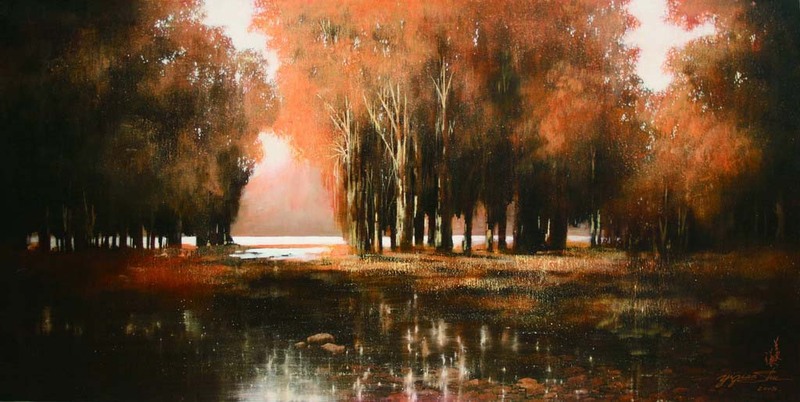 In 1997, his series of ‘Melody of Autumn’, ‘Old Tree’, ‘Golden Autumn’ and ‘After the Rain’, earned him the 13th New American Painting Art Award. 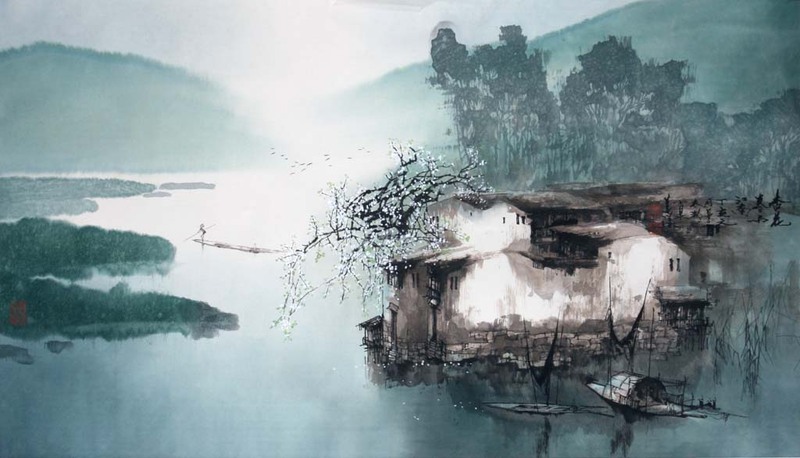 In 1998, his ‘Morning Song’ received the Silver Award of The World Chinese Calligraphy & Painting Competition in China. 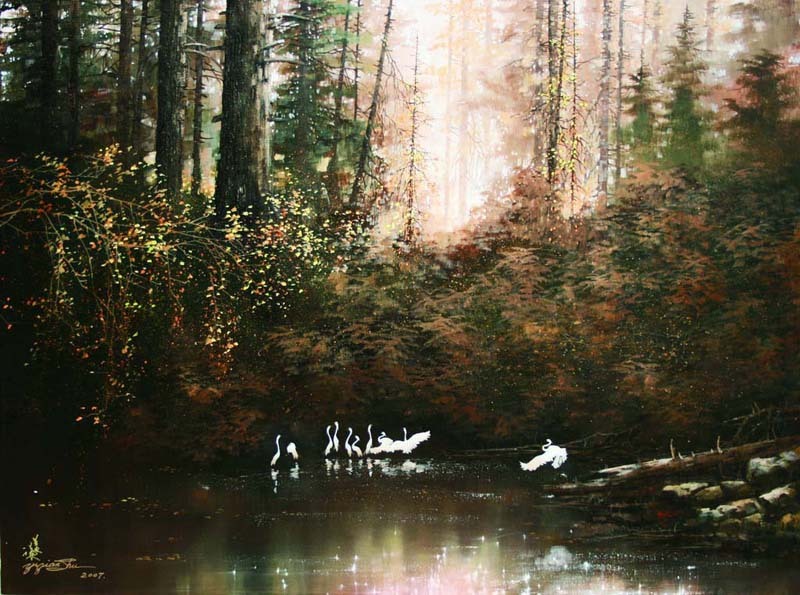 In 2002, the Oregon Art Committee launched the Solo Honor Exhibition to recognize his achievements and contribution in Art. In the same year, he became the contract artist of the reputable and authoritative Mill Pond Press Companies. 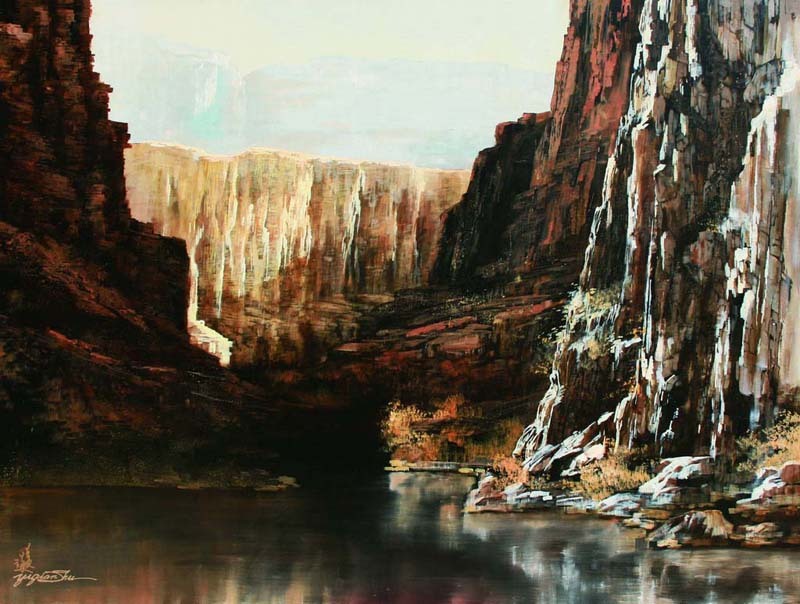 His works were then printed as limited giclee and circulated in US, UK, Canada, France, Belgium, Switzerland and Monaco. 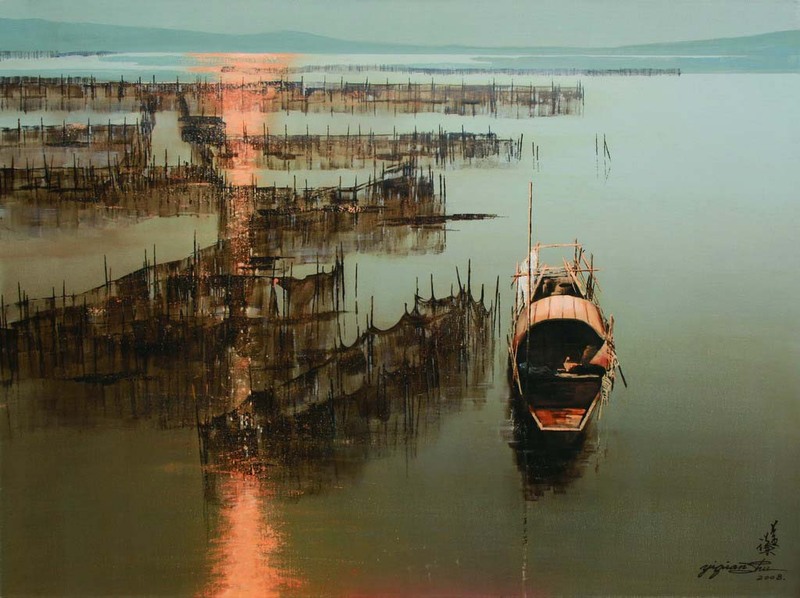 In 2004, his name was listed in Tate Modern Museum Archives as NAPA Signature Member. 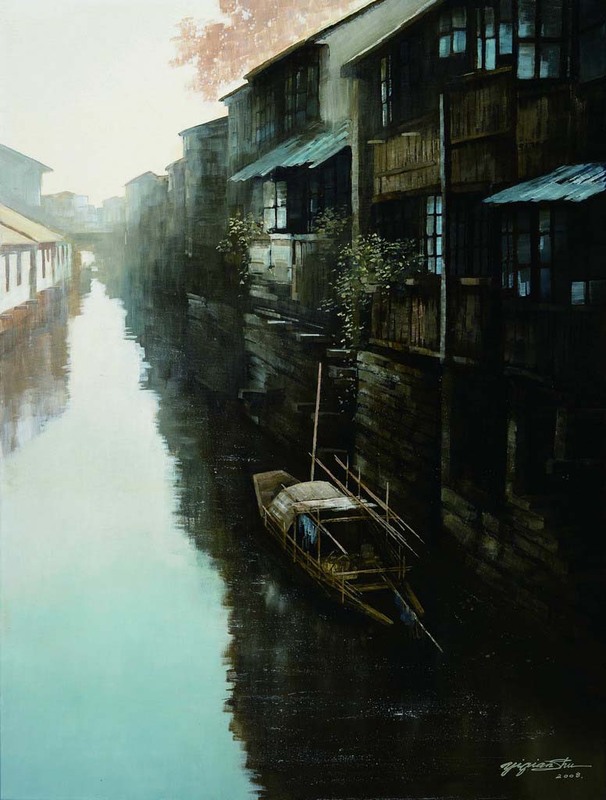 Shu Yiqian’s works are widely collected by museums, multinational corporations and private collectors, e.g. Bank of America, Motorola, Intel, Canton Museum of China, Hubei Yangtze River Museum of China, Mr Li Xian-long Li (Prime Minister, Singapore), and Mr Hu Qing-rui (Former Deputy Prime Minister, Singapore), etc.